Don’t have time to cook but still want to eat healthy and delicious food? Prepared meals are your answer. These require minimum hassle and are suited for the rush-filled life of today. 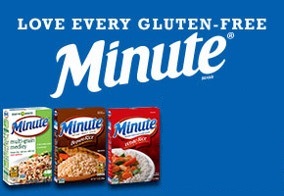 If you eat gluten-free and thus feel compelled to cook your food on your own, you’d be pleased to know that there are gluten free prepared foods that you could give a try instead. 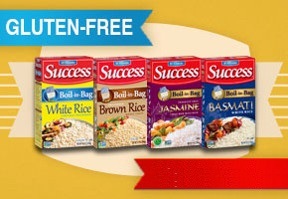 Following are some quality brands in USA that offer gluten free prepared foods for your convenience and health. Browse through them and pick the prepared meal that you’d like to enjoy.